Everyone is fond of accessories, whether it for their clothes, Smart Phones or Laptop. The demands for such accessories have created a niche market for these products. Thus, nowadays when one goes to buy a laptop, they end up buying much more to make their Laptops stand apart. Let’s look into the top 10 Laptop accessories which apart from accessorizing have functional utility as well. 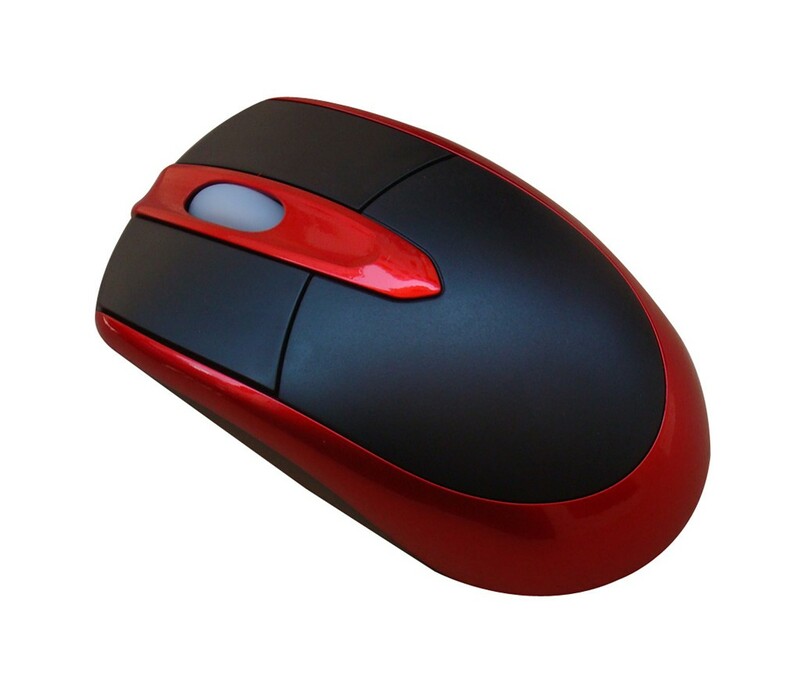 Manoeuvring on the Laptop screen was never as easy as it is with the mouse, the pointing device which also comes in a wireless form. There are keyboards which are ergonomically designed to reduce muscle stress and an array of related issues. They come as split keyboards, contoured keyboard, handheld keyboard, angled split keyboards and many others. 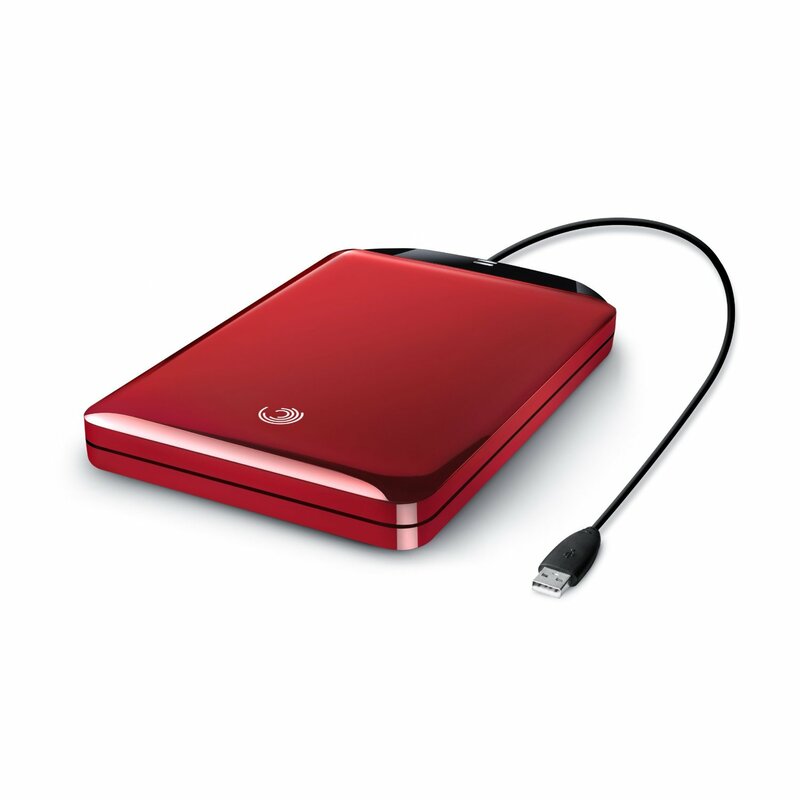 It doesn’t matter how much of a memory space your Laptop has, one always needs the external hard drive. The data storage device is gaining popularity among those who like to keep a back up of their favourite movies, songs and data in general. One can always upgrade the power of their Laptops by upgrading to a high performance battery. These batteries are brand specific and come in different power capacities. 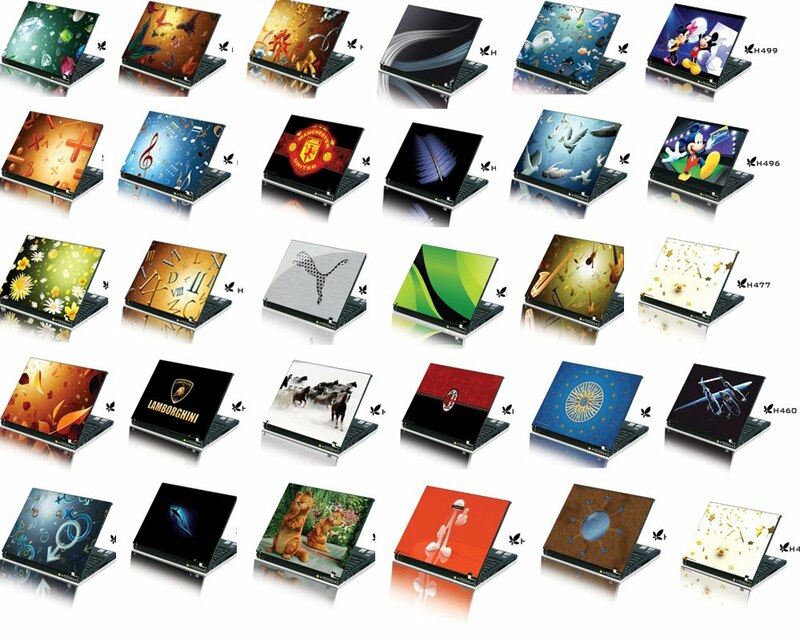 Laptop skins, the vinyl adhesive material, are the latest craze; they come in all kinds of design, from your favourite sportsman to your favourite actor, band and many more. Without further ado customize your Laptop by gifting it a new skin. Though most Laptops come with bags, but once in a while one often wants to go in for those quirky Laptop bags which add a zing to their image. Those rubbery plastic sheets, which are placed on the keyboard, are often used to prevent the keyboard from getting damaged through dust or spillage. These skins also come in quite modish designs these days, which not only protects your keyboard but also makes it look snazzy. 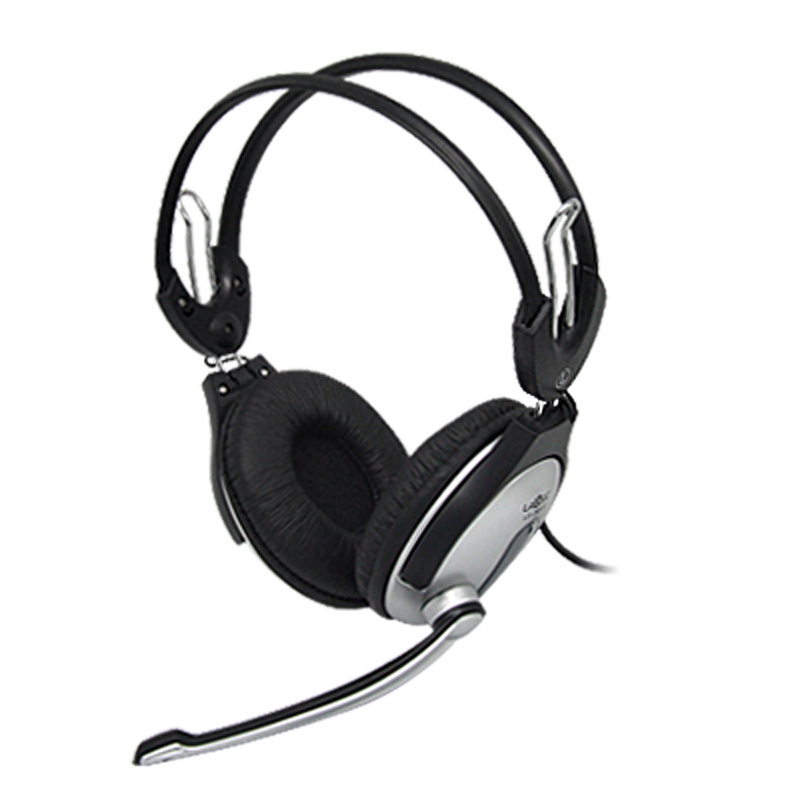 Though all Laptops have speakers, a headset enables you to listen to your favourite songs, attend online training sessions and also attend online calls. Cooling pads or cooling stands. The cooling Pads play an essential role in cooling down the operative temperature of your Laptop, which due to prolonged use might cause damage to the Laptop. They come in two kinds active and passive coolers. If you think only a phone needs a scratch guard, you are mistaken. Even Laptops have screen protectors, which protect it from dust, moist and scratches.